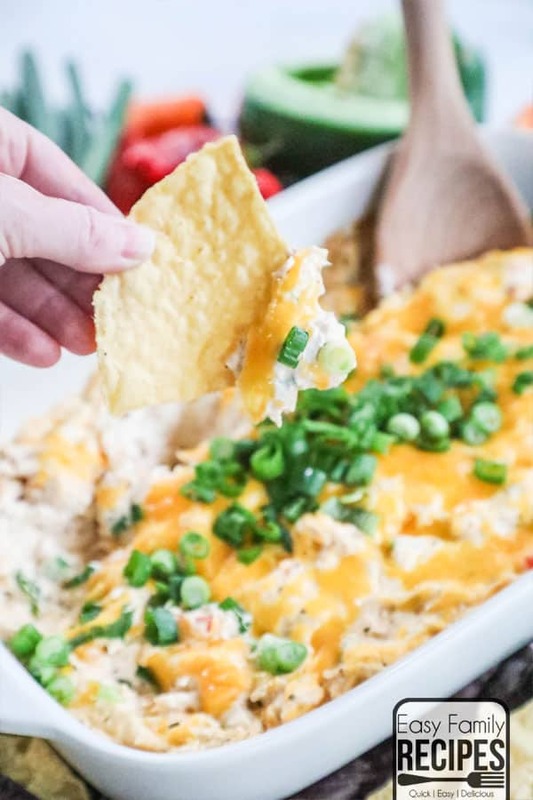 This Cajun Chicken Dip is my go-to party appetizer! 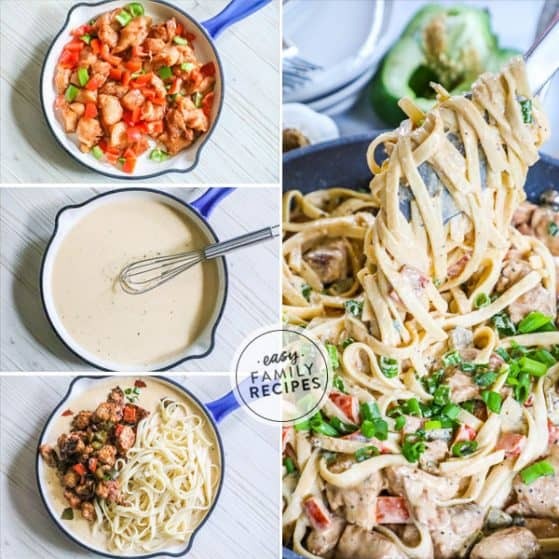 It is hot, creamy and absolutely packed with delicious flavors. This party dip is filled with tender chicken, creamy cheese, and the perfect amount of cajun spices that give it just the right amount of kick. You can serve Cajun Chicken Dip with any of your favorite dippers such as tortilla chips, veggies, pita bread, baguettes, and more! 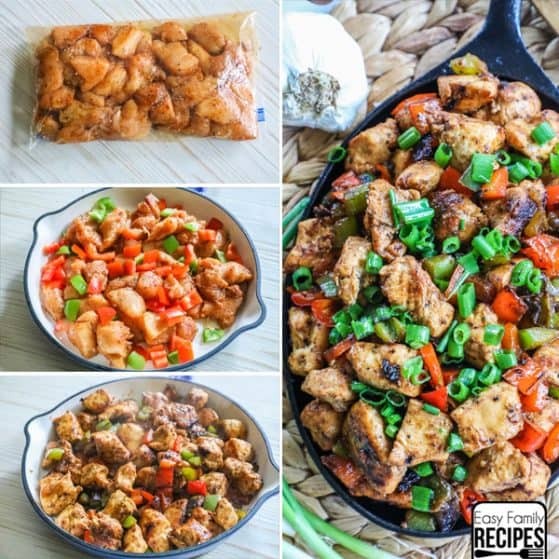 When I made this Cajun Chicken dinner recipe it got immediate RAVE reviews from many of our readers! They LOVED the flavors and were sending me all sorts of notes and comments on it. 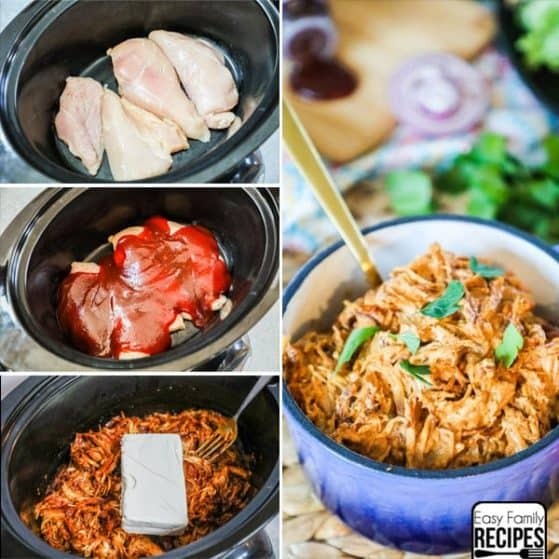 One reader suggested that with shredded chicken the flavors would make a killer dip recipe. With a few modifications to the recipe, it went from a winning main dish, to a really amazing appetizer. Now this Cajun Chicken Dip has become one of our tried and true go to appetizers! Bread- Pita bread, baguette slices, and naan all make a great choice! 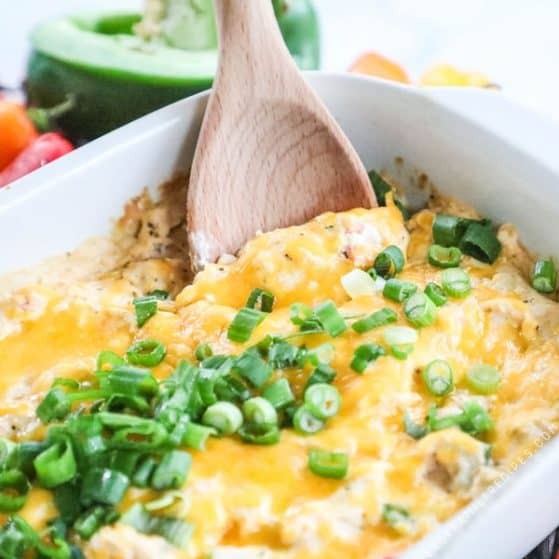 You can go traditional with a few options and serve this, or keep the Cajun Chicken Dip low carb by serving it with veggies or other low carb options. If you have another favorite thing to serve this dip with, let me know in the comments so I can try it out next time I make it! 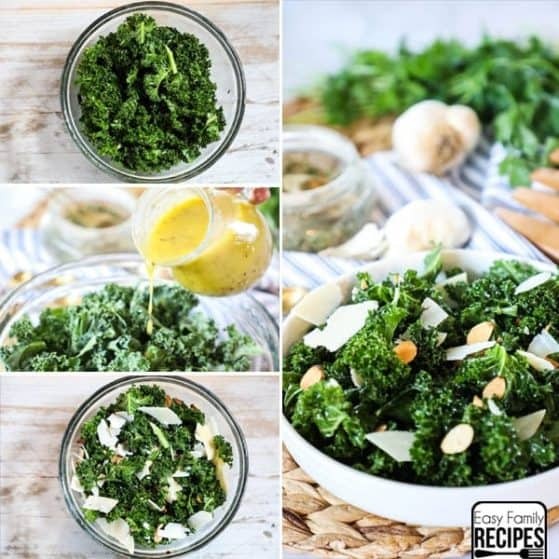 This recipe is super simple and comes together quickly. I am going to do an overview of the recipe here with a few tips and tricks for making it. Make sure to scroll to the bottom for the FULL recipe card. To start, gather the ingredients for the Cajun Chicken Dip. 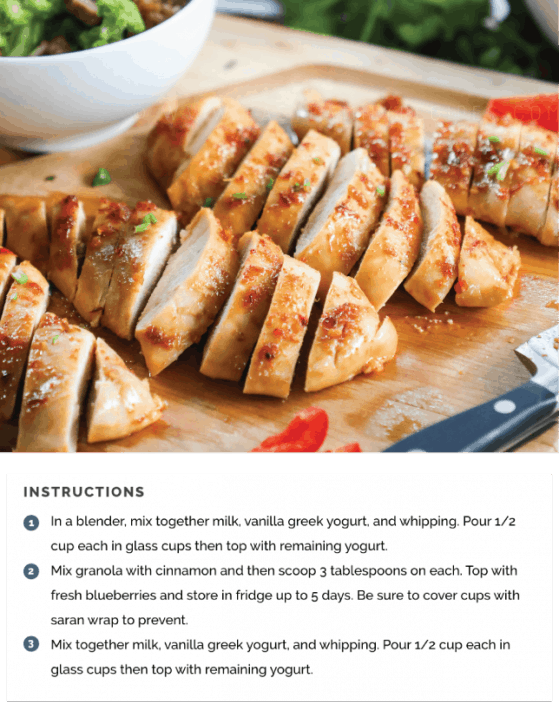 I recommend using regular versions of the cream cheese and sour cream, although light can also be substituted. Dice the bell pepper finely so that it is able to cook through as it bakes. 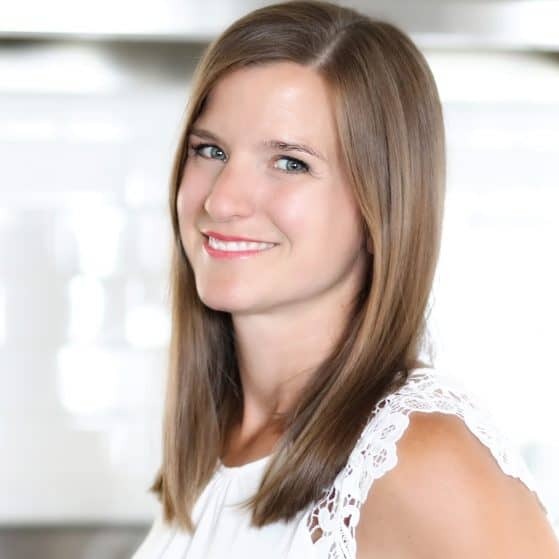 A fine dice will also add more to the texture and flavor of the dip as you are able to get a small taste flavoring each bite rather than larger pieces that will remain crunchier. 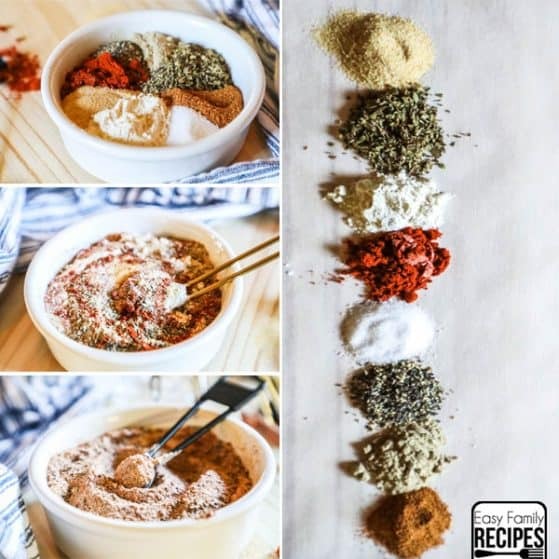 I recommend using this Homemade Cajun Seasoning Mix for the Cajun Seasoning. 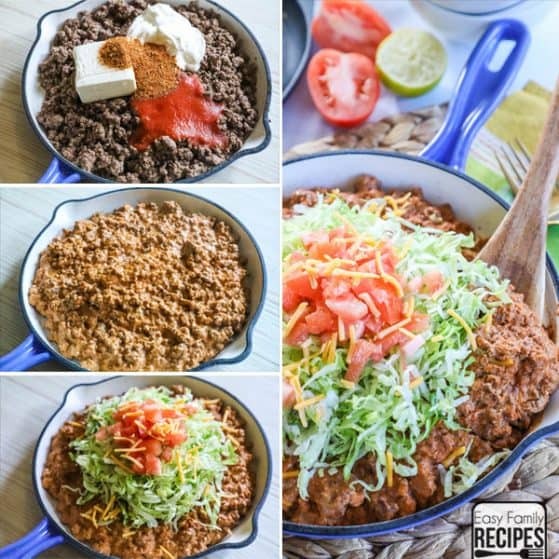 It is simple, easy to make, and the flavor is incredible! If you are short on time, you can use a cajun seasoning bought from the store. 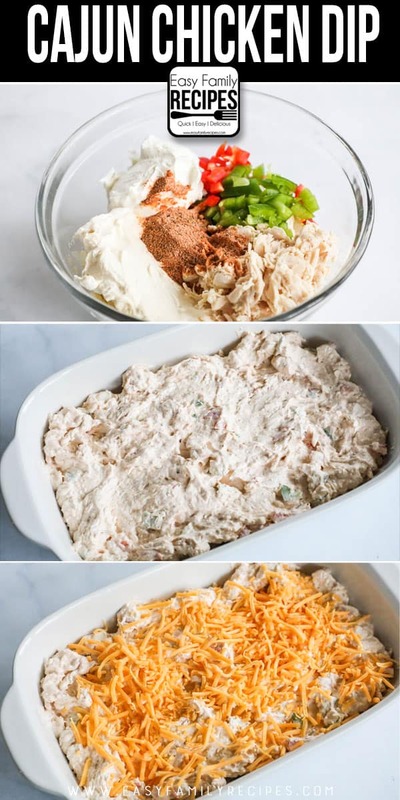 Mix the cream cheese, sour cream, cajun seasoning, shredded chicken, and bell pepper together until well combined. It is important that your cream cheese is soft so that everything is able to be mixed really well. If your cream cheese is still cold or firm, you can heat it in a microwave safe dish at 20-30 second increments, mixing in between, until it is soft. 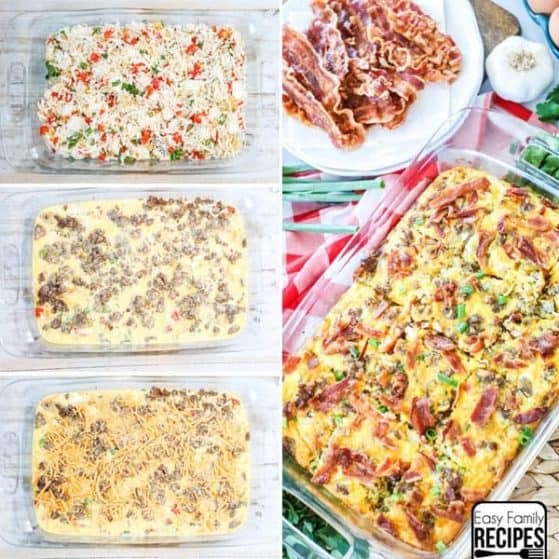 Once everything is combined, spread it in a baking or casserole dish. I generally use a 2 qt corningware dish. Cover the dish with foil and bake it until the sides get nice and bubbly. I prefer to remove the foil for the last 5-10 minute to allow the cheese to get a little bit crisp on top, but if you like your cheese soft and stringy, you can leave it on! Once it is done, garnish with green onions and serve hot! If you end up with any leftovers of this Cajun Chicken Dip, you are in luck because it saves and reheats really well! This Cajun Chicken Dip may be an appetizer, but the leftovers can make the start of a great meal too! These are a few recipes I like to use if I end up with some of this delicious dip left in the fridge. Cajun Chicken Panini- Spread this dip between two slices of good bread. Butter each side of the bread and then grill in a skillet until golden brown. Cajun Chicken Wrap- Spread leftover dip on a large tortilla or flatbread. Add spinach, chopped onion, and extra chicken if desired. Roll the wrap up and enjoy! Cajun Chicken Pepper Nachos- Spread dip on sweet bell pepper slices, top with black beans and an extra sprinkle of cheese. Bake at 425 until cheese and melted and toppings are heated through. Garnish with pico de gallo, sour cream, or guacamole. 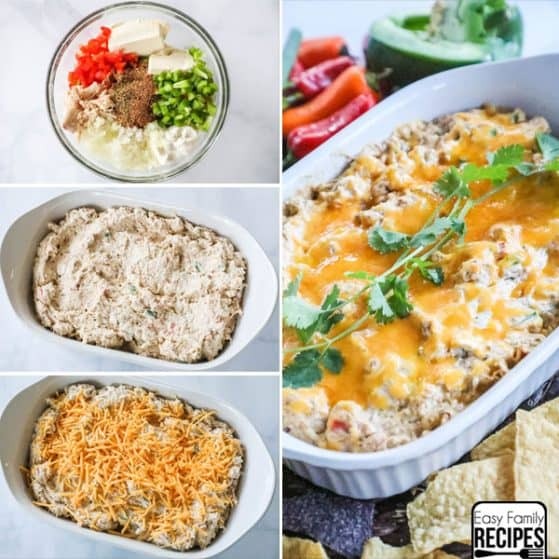 If you enjoyed this dip and want a few other ideas to keep in your back pocket for parties and potlucks, here are a few of my favorites! I really do hope that you get a chance to try this recipe soon, and that your family and friendys enjoy it as much as we do! This Cajun Chicken Dip is creamy, flavorful, and absolutely delicious! It is packed with just the right amount of cajun spice to have incredible flavor with just the right amount of kick. It is the perfect party appetizer for dipping chips, veggies, or crackers! Mix the softened cream cheese, sour cream, and cajun seasoning together until smooth. Add in the bell pepper and chicken and stir until well combined. 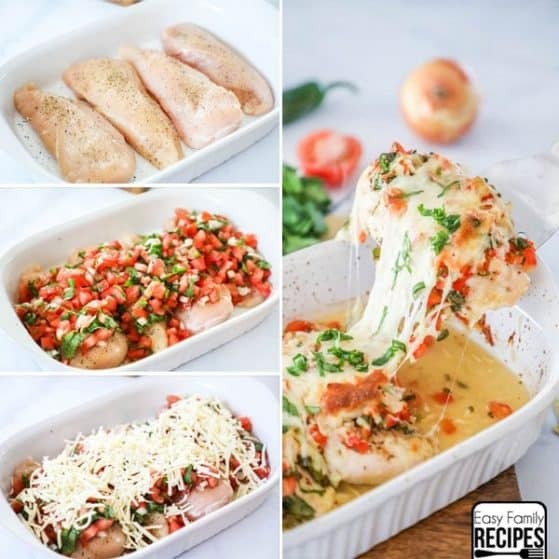 Spread in a 2 qt casserole dish and sprinkle cheese evenly over the top. Bake covered at 350˚F for 25-35 minutes or until the sides are bubbling. Optional: remove the foil for the last 10 minutes of cook time to allow the cheese to get crispier. Remove from oven and top with chopped green onions. Serve warm with chips, veggies, and baguette slices for dipping. 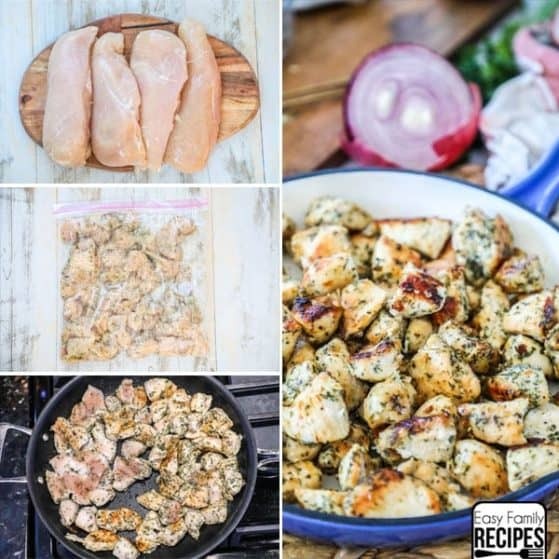 This recipe is naturally gluten free, low carb, and friendly for low carb and keto diets when made with homemade cajun seasoning.